Welcome to Texas salvage and Surplus Buyers, located in Atascocita, TX. We do residential, commercial, Trash Hauling, property clean up, home and garage clean out , heavy trash pick up, construction clean up, trash hauling. We provide 20, 30, 40, yard roll off dumpsters rental for large trash hauls, large heavy haul dump trailers, roll of boxes, clean up crews, dumpsters, for home owners and contractors. It does not matter what type of trash you have, we can remove your trash, and get it out of there. We have been in the trash hauling and construction clean up business for the past ten years. Small jobs a OK. We are Atascocita, TX trash hauling small job specialist. Serving residential, commercial, home owners, contractors, business, realtor’s, property management company’s in Atascocita, Texas with excellent service. If you have any trash, dirt, brush, concrete, junk, debris, trash removal, that needs to be haul off? Please give us a call for a free quote and same day service @ 832 356 9014. Texas Salvage and Surplus Buyers, Atascocita, Texas Trash Hauling Specialist. RESIDENTIAL – COMMERCIAL – INDUSTRIAL – CLEAN UP -FREE QUOTE. 20 yard – 30 yard – 40 yard – Trash roll off dumpster on stand by..
Demolition – Interior gut out – Soft – Hard. Clean up crew on call. Small jobs OK – truck and Trailers. We haul Off remove trash, scrap metal. concrete, junk, debris, brush, construction debris, and house hold material. To get a quote on your heavy trash pick up Atascocita, TX. Call us @ 832 356 9014 ( office # ) and ask for Troy. Roll off Dumpster @ 20 – 30 – 40 – yard dumpsters. Trash Hauling Atascocita Texas. You call we haul. Atascocita, TX trash hauling, debris removal, construction clean up service. Call Troy @ 832 356 9014 for a free quote and same day service. Atascocita Trash Hauling | 20 – 30 – 40 Yard roll off dumpster rental | residential and commercial. Atascocita TEXAS . Trash Hauling Atascocita TX. 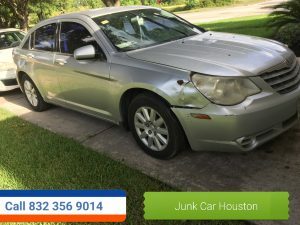 Junk Car Buyers | 832 356 9014 | Atascocita, Humble, Kingwood, TX. 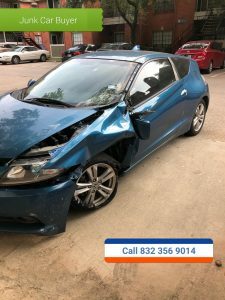 We buy junk cars in Atascocita, Humble, Kingwood, TX. Call us to get a free quote on your junk car removal. We pay $100 o $20,000 dollars for junk cars and trucks in any condition. We buy junk cars, wrecked cars. broken down cars, water damage cars, auto salvage cars, used cars for top dollar. We offer free quotes and same day service for junk car removal for cash. 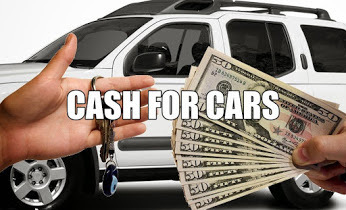 We will come out and pay you cash on the spot for your junk cars, trucks, vans in Atascocita, Humble, Kingwood, Texas. Call Troy @ 832 356 9014 to get a quote on your junk car today. Remember we pay you in one hundred dollar bills for junk cars. Zip codes Houston TX: 77002, 77003, 77004, 77005, 77006, 77007, 77008, 77009, 77010, 77011, 77012, 77013, 77014, 77016, 77017, 77018, 77019, 77020, 77021, 77022, 77023, 77025, 77026, 77027, 77028, 77030, 77031, 77033, 77034, 77035, 77036, 77038, 77040, 77041, 77042, 77043, 77045, 77046, 77047, 77048, 77050, 77051,77053, 77054, 77056, 77057, 77058, 77059, 77061, 77062, 77063, 77064, 77065, 77066, 77067, 77068, 77069, 77070, 77071, 77072, 77073, 77074, 77075, 77076, 77077, 77078, 77079, 77080, 77081, 77082, 77084, 77085, 77086, 77087, 77088, 77090, 77091, 77092, 77093, 77094, 77095, 77096, 77098, 77099, 77201, 77336,77339, 77345, 77357, 77365, 77373, 77375, 77377, 77379, 77386, 77388, 77407, 77429, 77433, 77447, 77449, 77478, 77484, 77489, 77493, 77504, 77506, 77587. 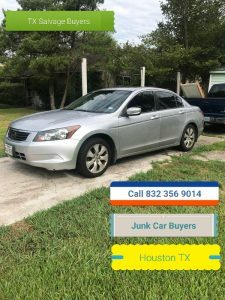 Junk Car Buyer Atascocita TX. 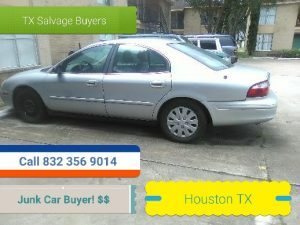 Atascocita HUMBLE JUNK CAR BUYERS KINGWOOD TX.